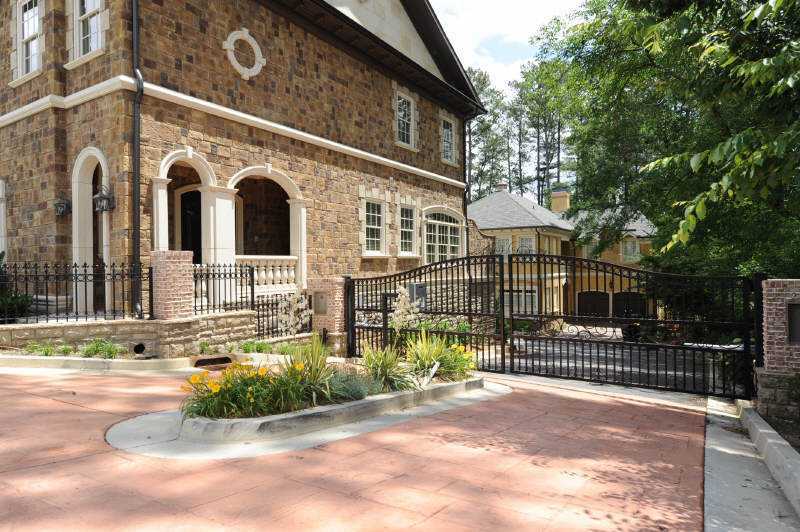 These like new luxury townhomes were built between 2008 to 2009 and located in Buckhead. This fantastic enclave neighborhood is gated and each townhome has a 2 car garage and some units have an elevator. Spacious townhomes with open floor plans, greatroom, gourmet kitchen, coffer ceilings, built-ins with attention to detail and spacious back terraces. Living here you will be convenient to shopping in Buckhead. The average list price for a property in 3113 Lenox is between $509,000 to $629,900. It appears that most of the townhomes have 3 bedrooms and 3.5 bathrooms. The average median selling price, at time of post, is $495,133.00 with an average of 514 days on market. HOA dues, at time of post are $375.00 a month and required and the initiation fee is $750.00. The Town Home Neighborhood Of 3113 Lenox is a great place to call home. You will not be disappointed if decide to call this place home. Location: The neighborhood is located in the City of Atlanta, right next to Lenox Square Mall and Phipps Plaza and at the corner of Lenox Rd. and Crane Street.